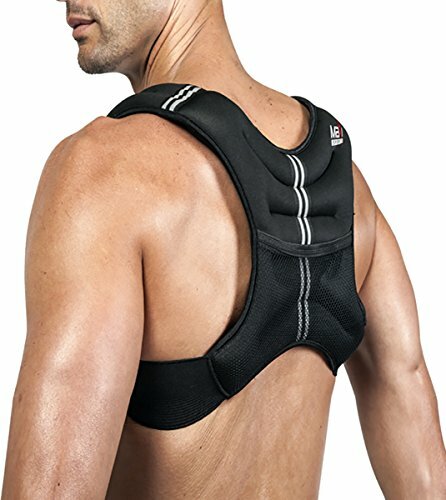 - Neoprene vest with built-in iron and sand weight filling. - Adjustable straps for ideal fit and comfort. - The added weight of the vest creates additional resistance during muscle building, body-weight exercises, and heart - pumping cardio activities - making you expend more energy to achieve your fitness goals. - Concentrates the weight in the chest and upper body during training, which works the abdominals and builds core muscle strength. If you have any questions about this product by Maxi Climber, contact us by completing and submitting the form below. If you are looking for a specif part number, please include it with your message.